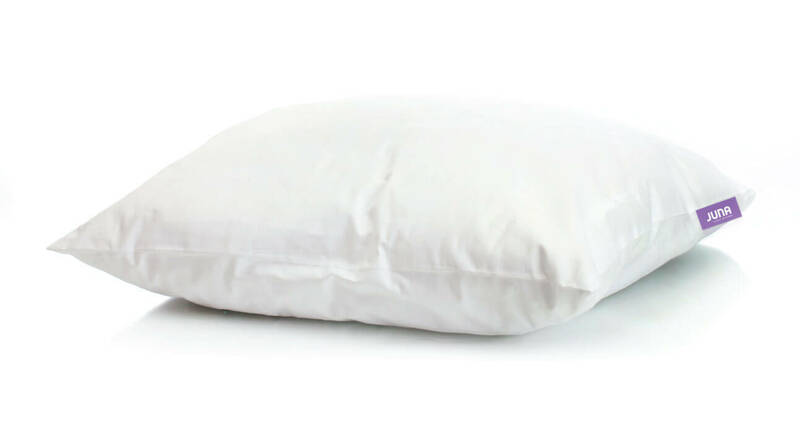 Filled with organic latex noodles, our pillow is as soft as it is supportive. The always cool to the touch fabric will have you waking up refreshed after your supreme slumber. washable, and easy to zip on and off. your pillow to your sleep habits. 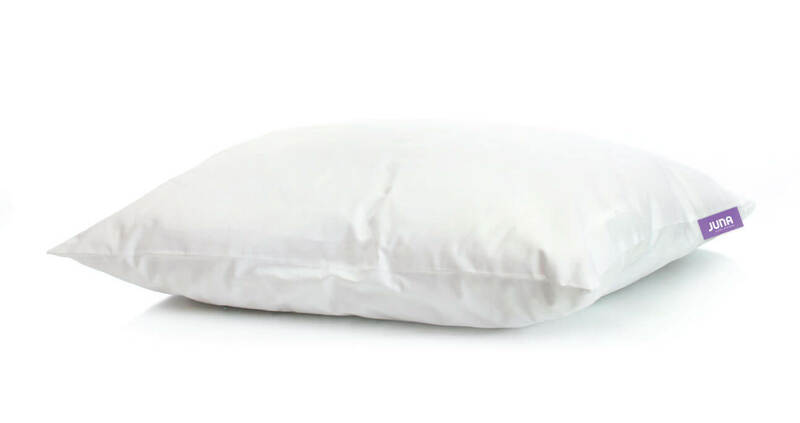 You can personalize your Juna Pillow to fit your exact needs. Adjust your Juna Pillow at anytime with our FIT&FILL system.